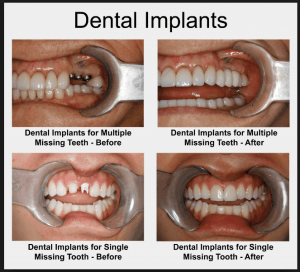 At Kooweerup Dental we can help you get your confident and beautiful smile back with quality dental implants. 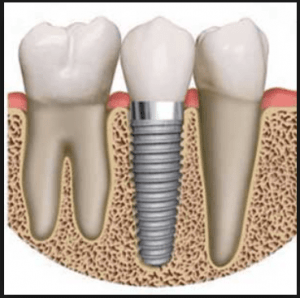 With dedicated visiting dental implant specialist surgeon on hand at our Surgery, we can provide the best dental implant treatment suited to you. 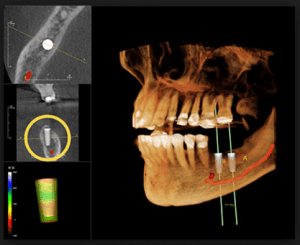 We provide solutions from single tooth implant replacement to full arch implant supported bridge/denture, and we only use high quality materials approved by the Australian Dental Association. 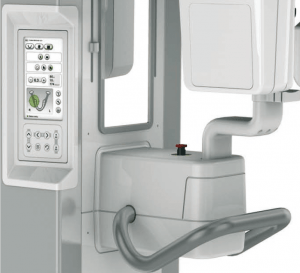 With dedicated 3D implant imaging facilities on-site, we can provide you with our recommended implant treatment solution on the spot, and save you time. So if you want to talk to an experienced dental implant surgeon that Kooweerup locals trust, contact us today.